Ambitious entrepreneurs with highly scalable businesses at any stage, based in Oregon or SW Washington. We can invest as much as $2M+, or as little as $100K, in four to seven companies per year, including follow-on rounds. We are local and our commitment is personal. As former entrepreneurs ourselves, we’re eager to roll up our sleeves and rally our contacts to help you and your business grow. 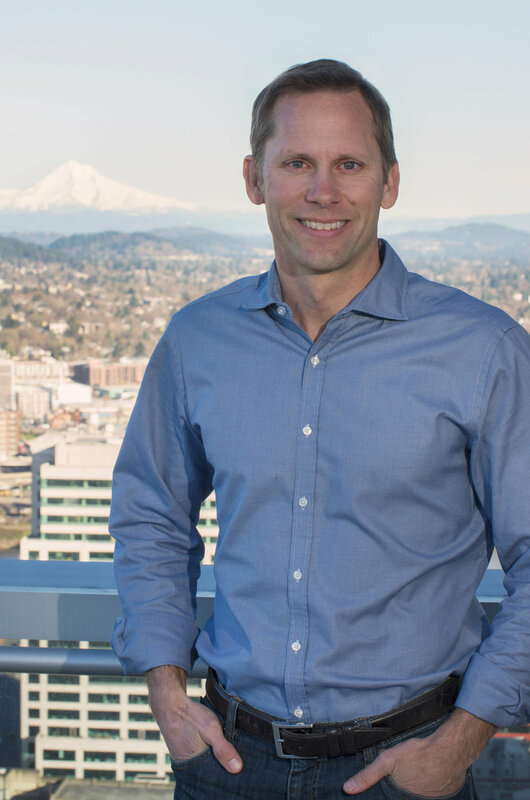 Eric’s passion for helping a new generation of world-class growth companies succeed in Oregon shows through in all he does. An engineer, former CEO, and mountain maniac, Scott’s focus is on leading our diligence efforts and structuring investments. Starting as an investor in 2013, Jon’s career focus has always been on technology, with an emphasis on helping new companies. A jill-of-all-trades with a great understanding of people’s needs, Lynn’s main objective is to help others meet their goals. Julianne is our trail runner and trend tracker, keeping us ahead of the curve when it comes to best practices in early stage investing. An experienced technology operator, board director, and investor; Matt's focus is on helping our entrepreneurs, investors, and portfolio companies be wildly successful. At OVF, every investor is an advisor. Our group of 180 investors includes some of Oregon’s most successful and respected business and technology leaders across nearly every industry—85% of whom have founded or led a company themselves. Get to know just a few of them below. 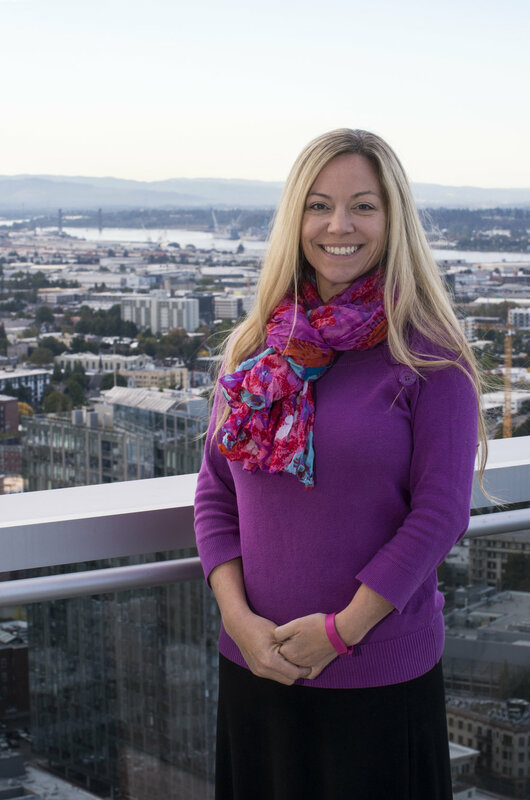 Barbara invests with one foot in the future, ever committed to the long-term growth of local Portland companies. Specializing in lucrative business strategies, backed by 20 years of experience—Brad is a guy you want on your team. Drew is a strategic and analytic thinker with game-changing partnerships who has lead dozens of venture investments. A seasoned tech entrepreneur himself, George has a reputation for giving relatable advice for success—no matter the industry. Find and connect with the experts in your field. Our fund and portfolio enjoy deep support from our professional and expert partners, who share our commitment and passion for entrepreneurship in Oregon. Here are some of the funds and other organizations we collaborate with regularly. Let us know if we can make an introduction.